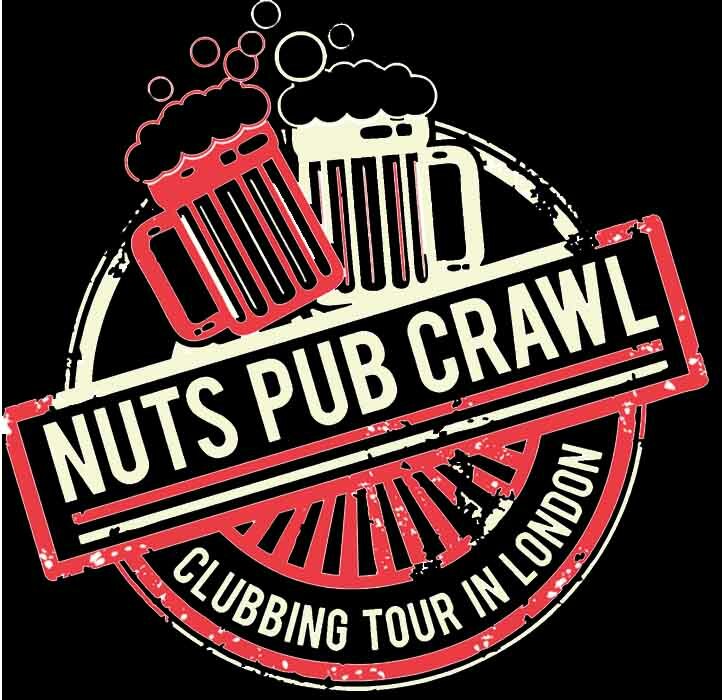 Experience the best clubbing crawl in London and go nuts. 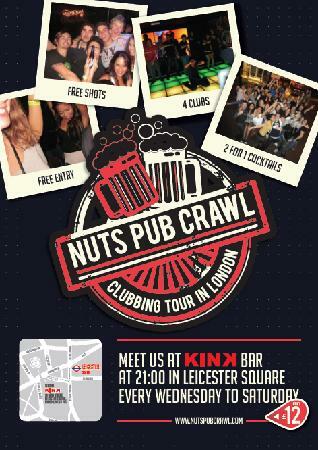 Free shots, free entry in 4 clubs and quick entrance are all provided on this exciting tour. 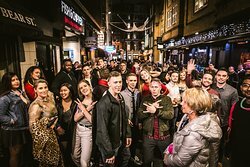 Friendly, fun guides will show you the nightlife that London is famous for. 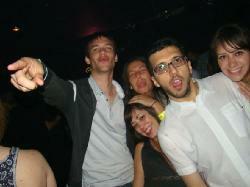 DO NOT WASTE YOUR MONEY OR TIME!!!!! 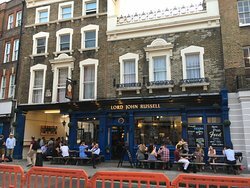 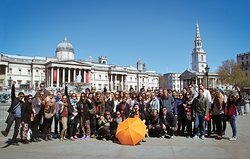 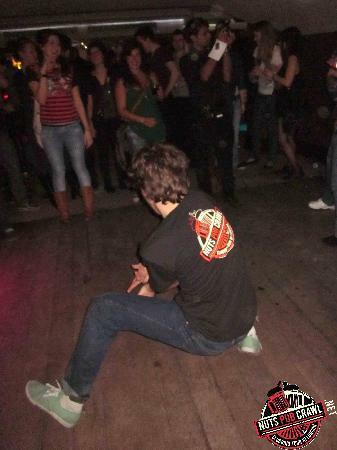 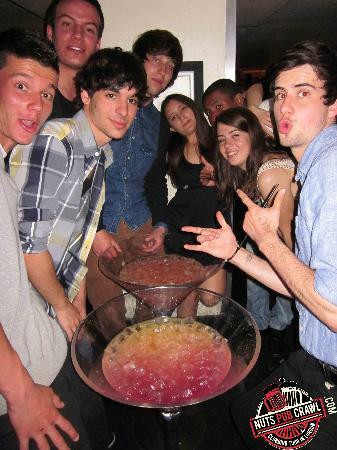 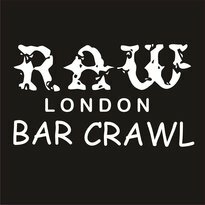 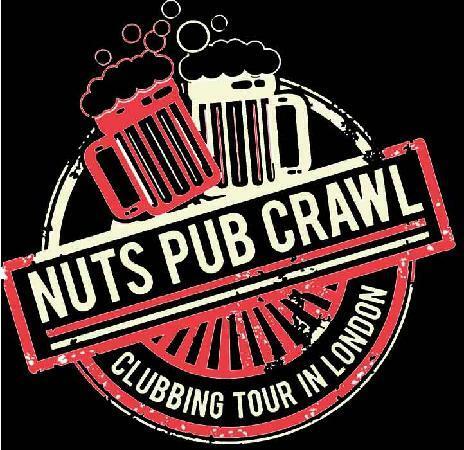 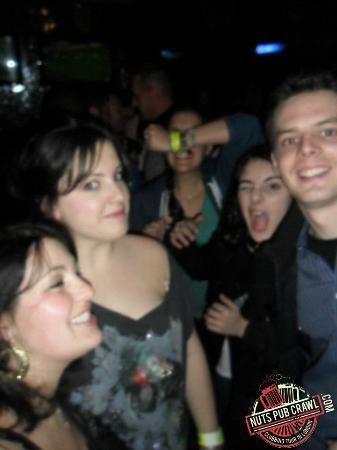 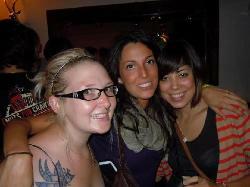 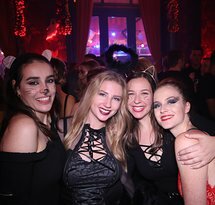 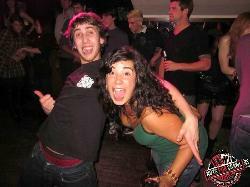 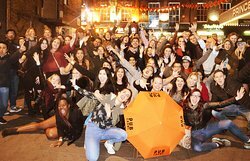 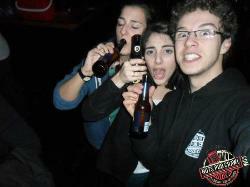 Get quick answers from Nuts Pub Crawl London staff and past visitors.